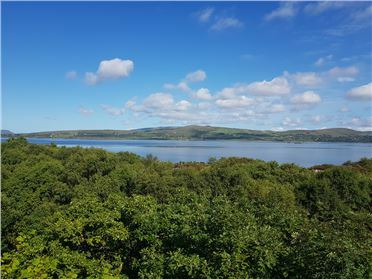 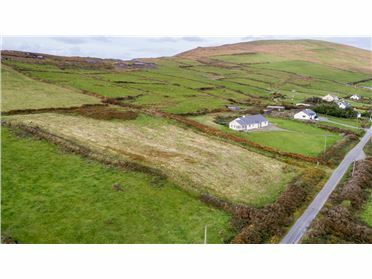 Site extending to approx 0.4 of an acre with views back towards Portmagee, The Channel and the bridge. 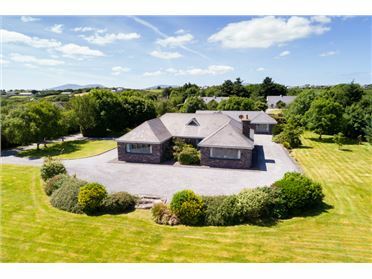 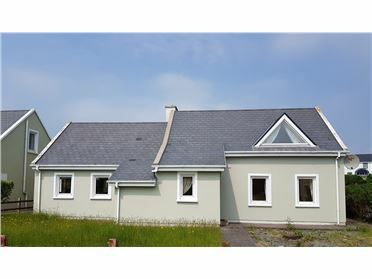 Elevated site for a detached three/four bedroom bungalow in a very attractive courtyard style. 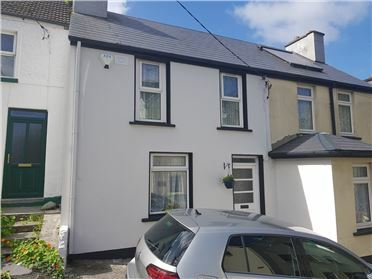 Extending to some 1,991 sq ft. 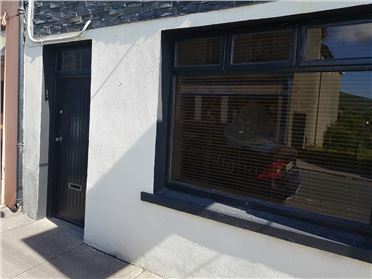 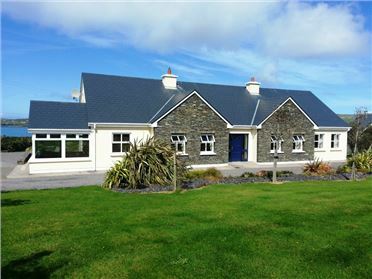 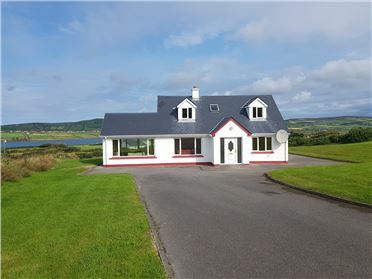 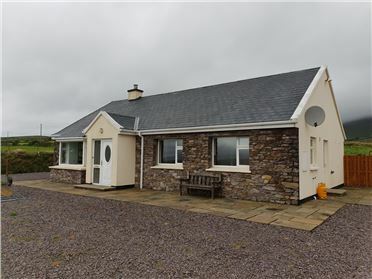 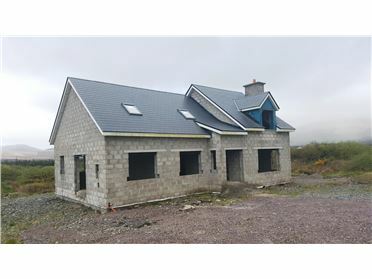 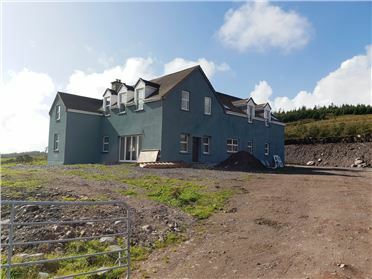 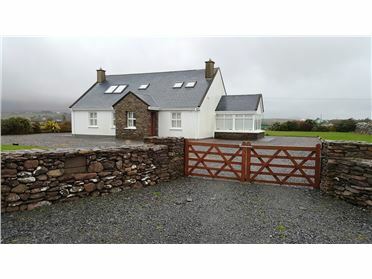 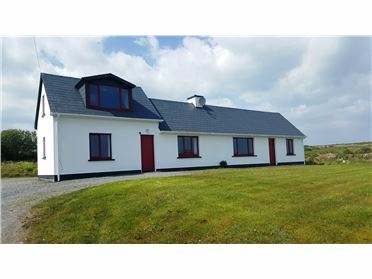 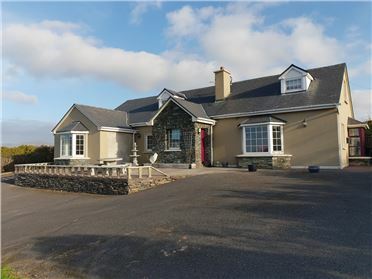 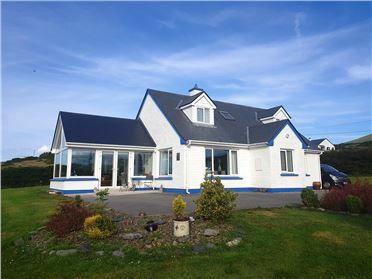 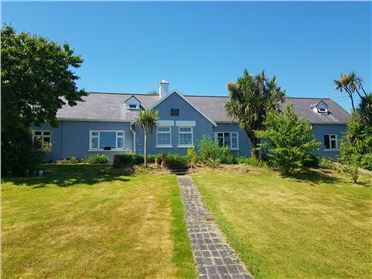 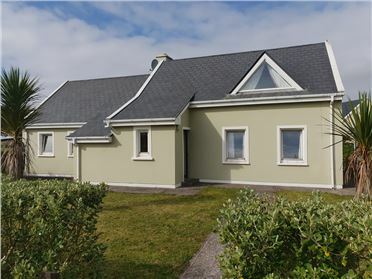 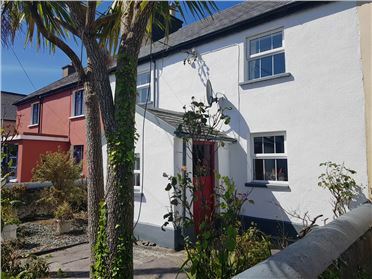 Excellent site and within walking distance of Portmagee Village. 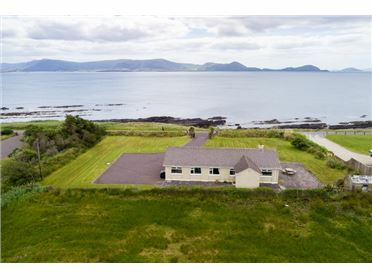 Offering sea views on a quiet private road.